A Roadmap for Couple Therapy offers a comprehensive, flexible, and user-friendly template for conducting couple therapy. Grounded in an in-depth review of the clinical and research literature, and drawing on the author's 40-plus years of experience, it describes the three main approaches to conceptualizing couple distress and treatment-systemic, psychodynamic, and behavioral-and shows how they can be integrated into a model that draws on the best of each. Unlike multi-authored texts in which each chapter presents a distinct brand of couple therapy, this book simultaneously engages multiple viewpoints and synthesizes them into a coherent model. Covering fundamentals and advanced techniques, it speaks to both beginning therapists and experienced clinicians. 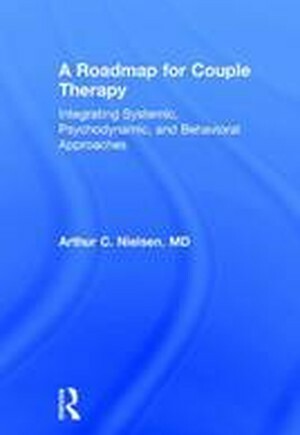 Therapists will find A Roadmap for Couple Therapy an invaluable resource as they help distressed couples repair and revitalize their relationships.